INTROL TB Panel M110 is intended for use as a quality control to monitor analytical performance of the extraction, amplification and detection steps of M. tuberculosis (MTB) molecular assays. 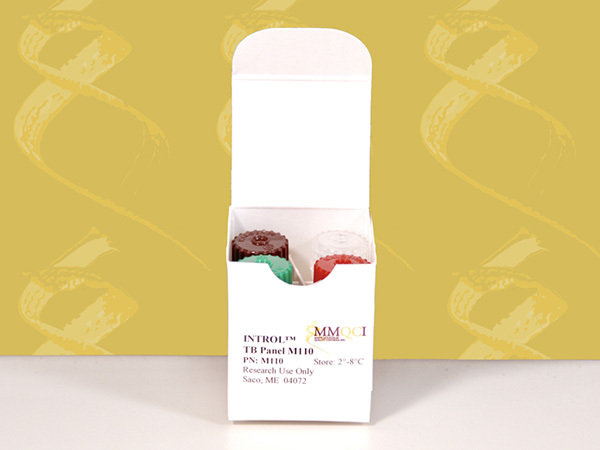 INTROL TB Panel M110 is formulated for use with in vitro assays that detect the presence of MTB and multi-drug resistant MTB (MDR-TB) mutations. INTROL TB Panel M110 is provided for Research Use Only (RUO).